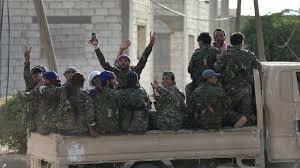 Wednesday, December 12, 2018 The northern part of the city, including the hospital, has been conquered by the Syrian Democratic Forces, (SDF) after fighting throughout the week. 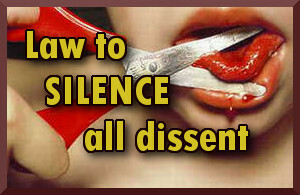 Thirty Islamists have died in the fighting. 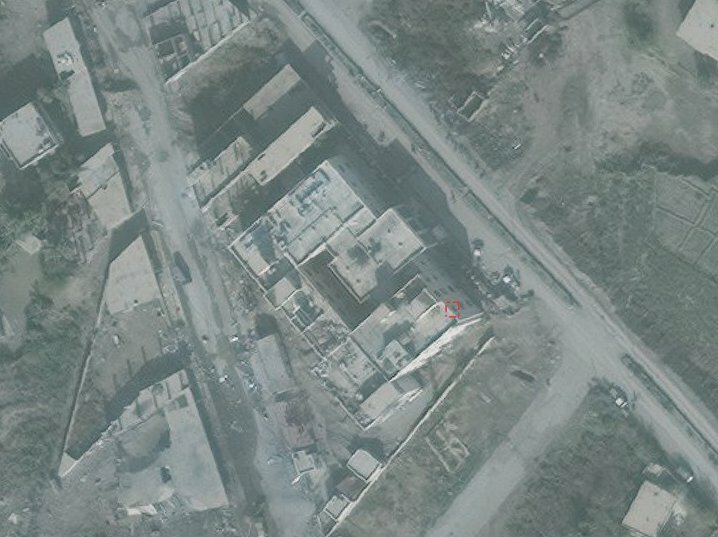 The Islamic State had been entrenched in the hospital and the mosque despite being non-combat sites. 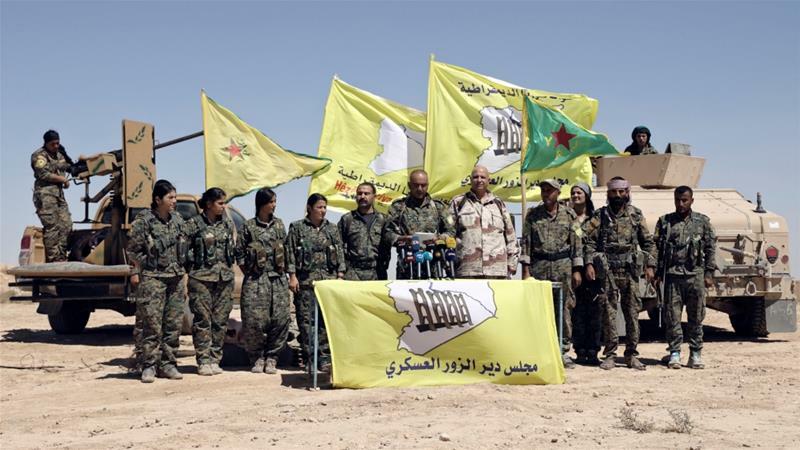 The military campaign of the SDF began on September 10 and was suspended between October 31 and November 11 as a result of the Turkish invasion of northern Syria. 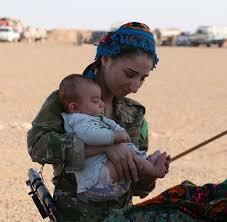 To the south of Hajin tens of villages remain in the hands of the Islamic State. 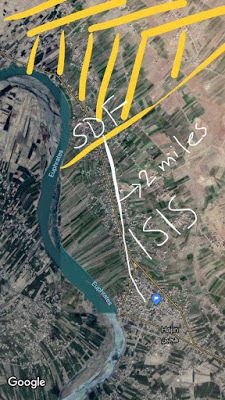 The SDF released about half of Hajin from Isis. Nevertheless, the techniques used by the Islamic State to counter the Operation Round Up troops (Jazeera Storm). The Daesh militia, in fact, base the defense of the stronghold at Deir Ezzor on four pillars: the dense network of underground tunnels, which crosses the whole city; mines and improvised bombs (IEDs) placed by jihadists on all major routes of communication, in order to delay the movements of Syrian fighters; snipers located on rooftops and in other areas to hit the enemy’s assets, and civilians as human shields, to avoid being attacked. 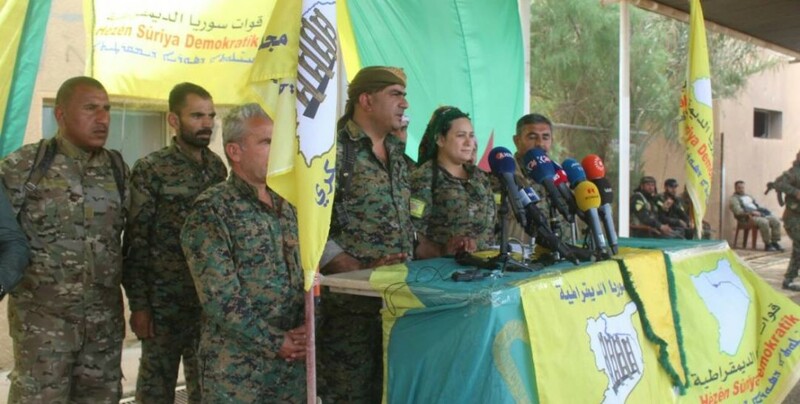 Nov 11 2018, Announcement of resumption of Campaign against ISIS by SDF which was suspended due to Turkish terrorist bombings and incursions in Kobane, Manbij and other areas of Rojava. 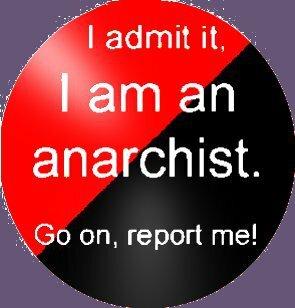 Turkey has stopped the bombings for now but promises to imminently invade all North Syria and is busy recruiting Jihadi militias, including ex ISIS and Al Qaeda, especially in Idlib where it has set up 12 military bases, offering them 500 Turkish Lira a month to join its FSA proxy army with the express aim of letting them loose to pillage and conquer Rojava, as already happened in Afrin, prior to Turkification. continued from above.. The ISIS strategy, however, is not working as it should. So much so that in a short time from the resumption of the offensive, the Arab-Kurdish forces have halved the freedom of movement of terrorists in the area, conquering key locations such as the market and the hospital. In addition, Isis lost Baghuz again against the SDF after just a few days of fighting. Jazeera Storm has completely taken over the area and moves towards Harse. This is also thanks to the air raids and attacks with the artillery of the Iraqi forces, which have incessantly hit the positions of the Islamic State in the quadrant. The SDF have suffered heavy losses, partly due to the experienced ISIS commanders, extensive tunnels, sandstorms and supplies of arms via Turkey. 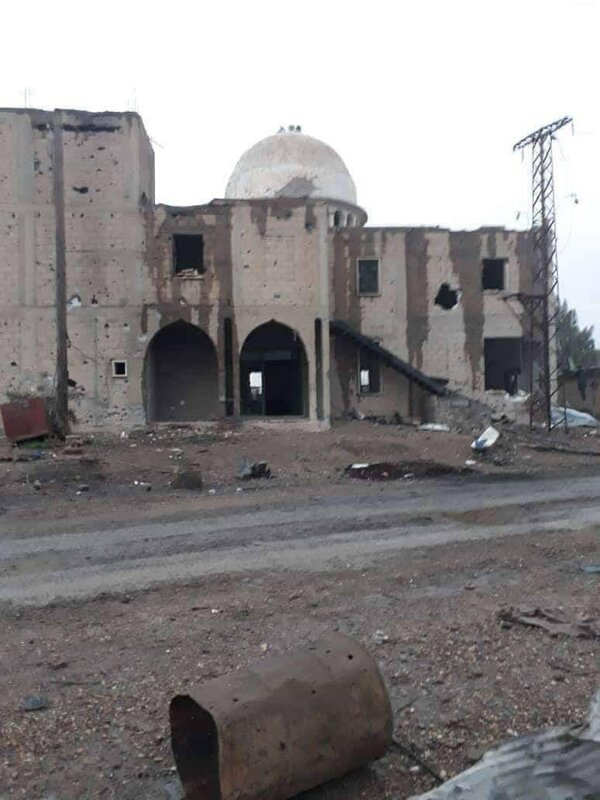 Indirect support also came from the Syrian army (SAA), which attacked the militia Daesh, after suffering several attacks in the area of ​​Abu Kamal. In fact, jihadism has long been trying to escape to the west of the Middle Euphrates River Valley (MERV), in the direction of the Badia desert. They try to create a safe corridor beyond the river, which passes through the territories controlled by Damascus soldiers. and to do this they do not hesitate to attack the SAA with mortars or surprise raids by small groups, so far all rejected. 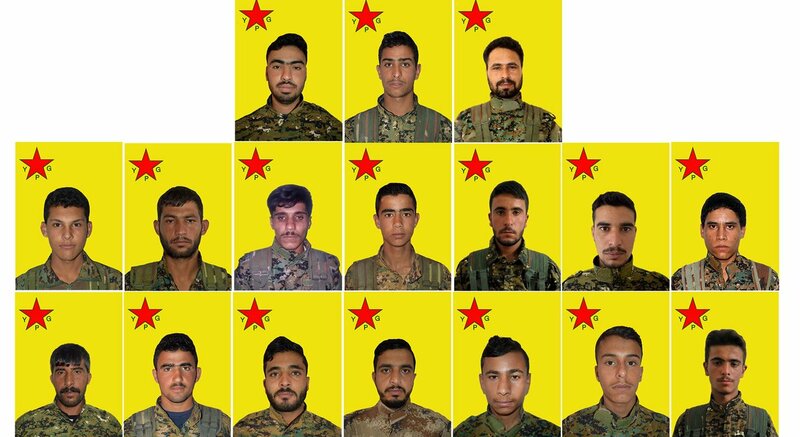 The fighting at the Hajin front, Deir ez Zor, on November 24 added 17 casualties to the Kurdish militia of Yekîneyên Parastinê Gel (Units of Popular Defense, YPG). 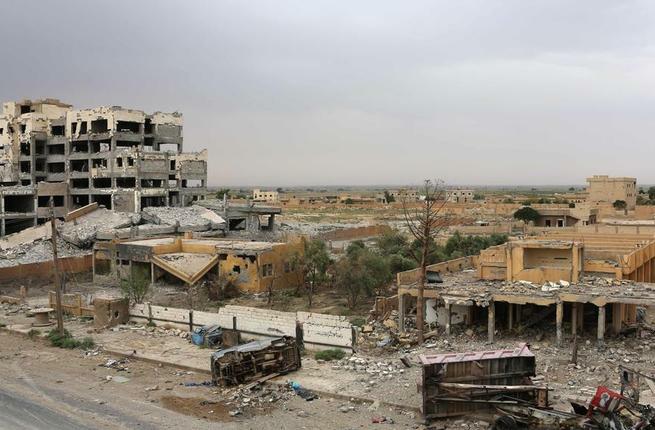 The Islamic State is using attacks taking advantage of sandstorms, massive mines in the area that are making it impenetrable and suicide attacks to stop the assault of the YPG in its last big stronghold in Syria. 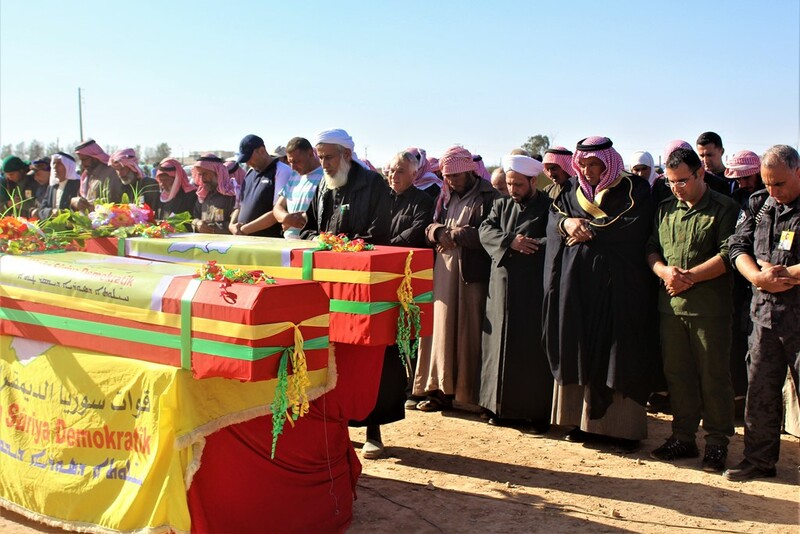 The IS is not only in the defense but takes the initiative in the fighting by launching several attacks in which, in the last hours, 23 Islamists have died. La part nord de la ciutat, incloent-hi l’hospital, ha estat conquerida per les Syrian Democratic Forces (Forces Democràtiques Sirianes, SDF) després de combats durant tota la setmana. Una trentena d’islamistes han mort en els combats. L’Estat Islàmic s’havia atrinxerat a l’hospital i la mesquita tot i ser llocs de no combat. La campanya militar de les SDF va iniciar-se el 10 de setembre i fou suspesa entre el 31 d’octubre i 11 de novembre arran de la invasió turca del Nord de Síria. Al sud d’Hajin resten desenes de poblacions en mans de l’Estat Islàmic.